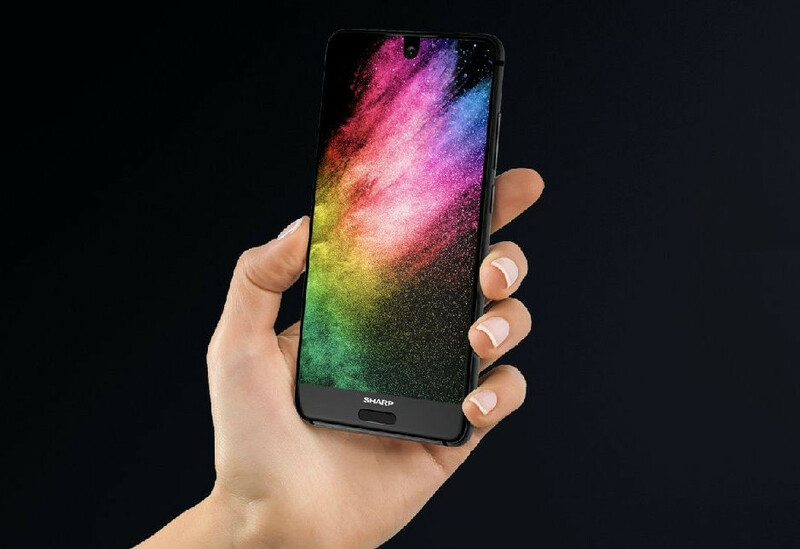 SHARP launched AQUOS S2, its latest bezel-less display smartphone at an event in China, has a 5.5-inch (1080 x 2040 pixels) Full HD+ display with 84.95% screen-to-body ratio. The fingerprint sensor that is present below the screen is just 3.6mm, making it the world’s narrowest fingerprint identification module. 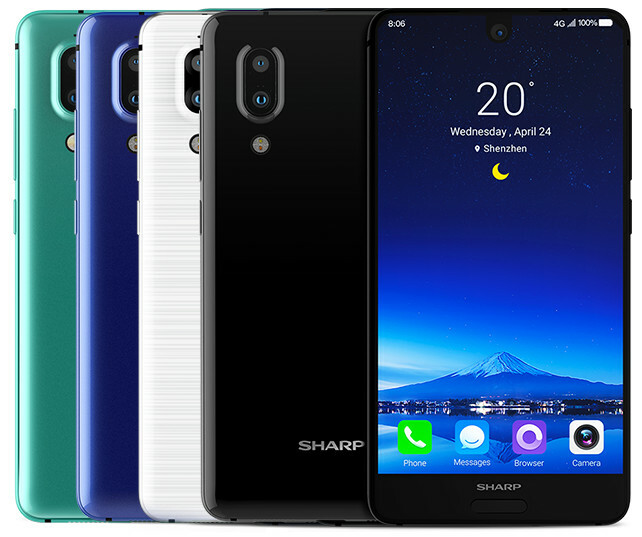 The Sharp Aquos S2 is powered by Snapdragon 630, 14nm Mobile Platform chipset comes with 4GB RAM or 6GB RAM price starts at US $372. 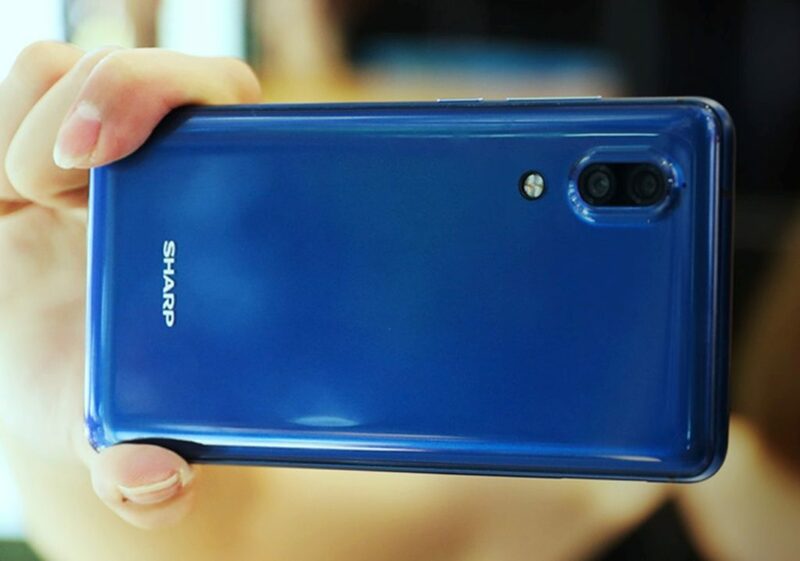 It comes with a 12-megapixel primary rear camera with dual-tone LED flash 1.4μm ultra-sensitive front lens, along with a secondary 8-megapixel secondary camera for capturing depth information offering background blur. Aquos S2 has a metal frame and 3D glass body use of aerospace-grade aluminum alloy frame with SHARP etched on it. It is the world’s first Sharp Aquos S2 bezel less phone to be powered by Snapdragon 630 and the high-end version comes with Snapdragon 660. 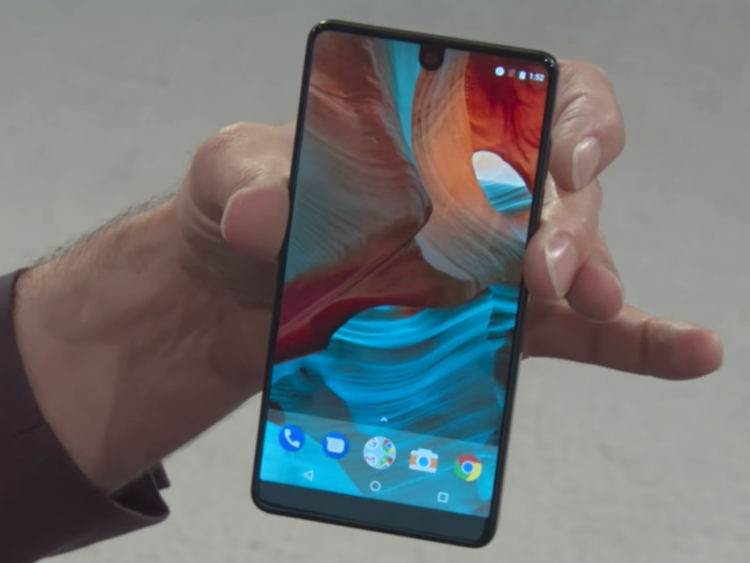 It runs on Android 7.1 (Nougat) with Smile Ux and has RoboS assistant and has a world’s narrowest Pre-fingerprint identification. 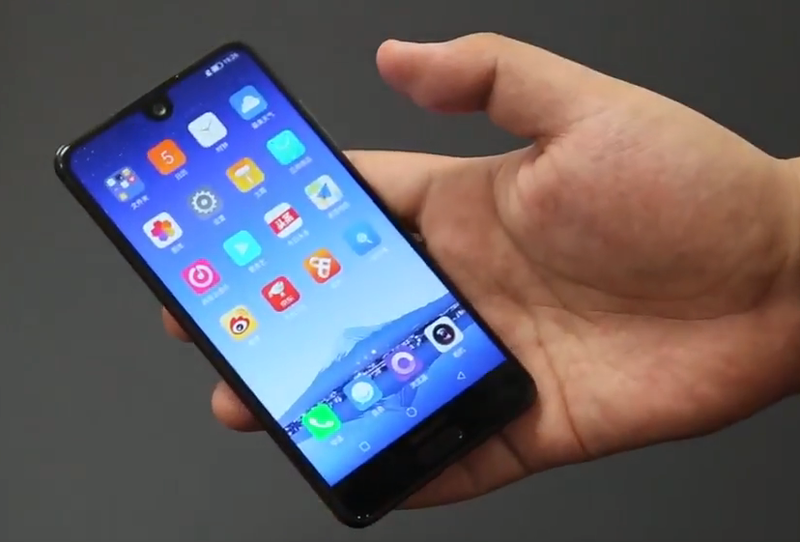 Priced at 2499 yuan (US $372 UK £277.77 on ebay for the Snapdragon 630, 4GB RAM and 64GB storage standard version, while the top-end Limited edition Snapdragon 660, 6GB RAM with 128GB storage version costs in china 3499 yuan (US $521) and UK for £288.15. 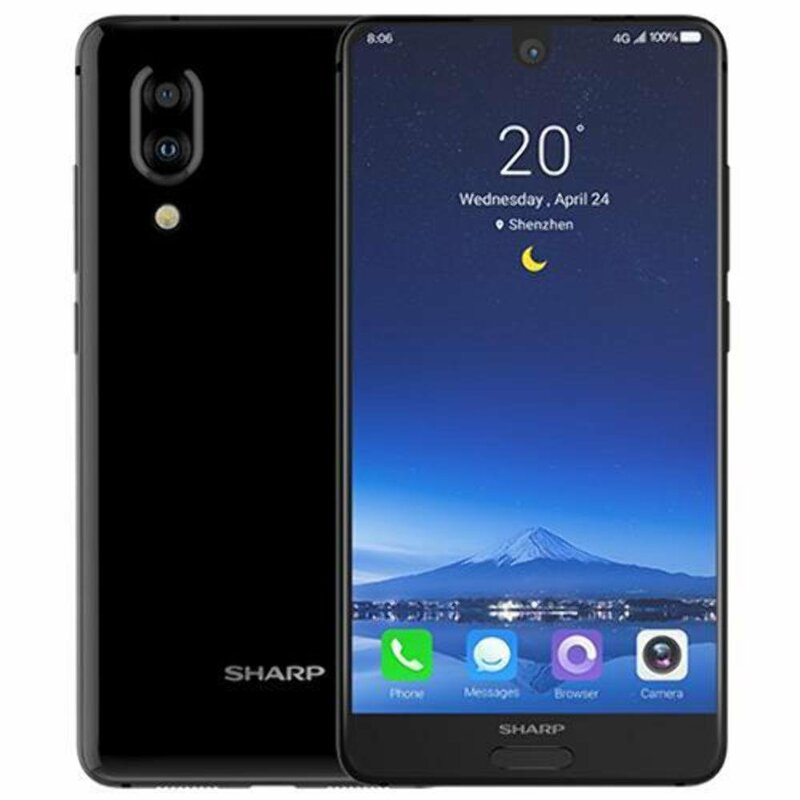 Sharp AQUOS S2 (FS8010) 4GB / 64GB 5.5-inches Dual SIM Factory Unlocked – International Stock No Warranty (Black) Price on Amazon US for $399.